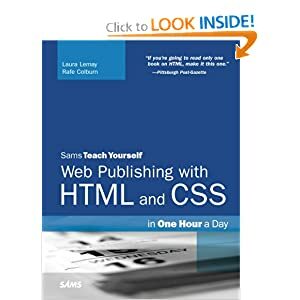 Sams Teach Yourself Web Publishing with HTML and CSS in One Hour a Day is a new edition of the best-selling book that started the whole HTML/web publishing phenomenon. The entire book has been revised and refined to reflect current web publishing practices and technologies. 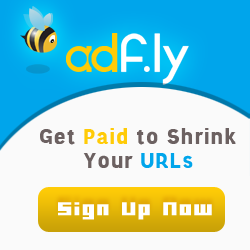 It includes extensive coverage of Cascading Style Sheets (CSS), which have become a staple in web development. You'll have no problem learning from expert author Laura Lemay's clear and approachable writing style. Simple, step-by-step instructions with lots of practical, interesting examples of web pages will guide you as you master current web publishing technologies and practices.